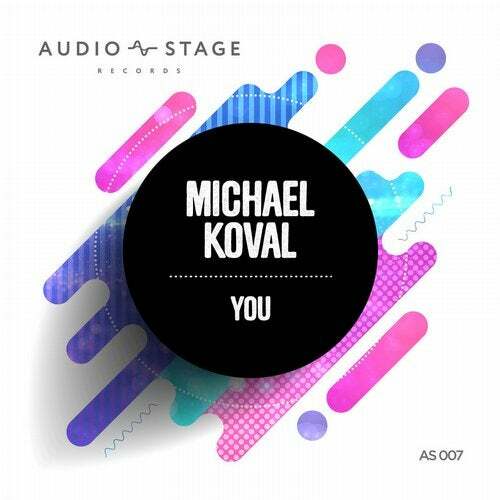 Michael Koval knows how to make YOU dance! It is grabbing its shine from the beginning as the catchy lead takes off and smoothly intertwines with the uplifting vocals. Definitely a fantastic tune for both day and night excitement. Good stuff!